You know the feeling: You’re standing in front of the cider section at your local bottle shop, or looking over the draft menu at your favorite bar, hoping that there’s something new to explore. And, more often than not, it’s the same exact things to choose from that you had last week. Before you get annoyed, keep in mind that many cider makers are too small to set up distribution all over the county, or even outside of their home states. So, even if the buyer at that bottle shop wants to bring in exciting and different ciders, he or she might not have access to all of the awesome bottles and cans you see on your Instagram feed. But there’s another way to get your hands on cool new-to-you ciders to try! Unless you live in a handful of states that don’t allow alcohol shipments (and if that is the case … so sorry), you can get cider club shipments from a variety of cideries delivered right to your doorstep! Think of it as a great investment in your cider education and experience, and an investment in cideries that need and deserve more exposure, but haven’t reached that national level quite yet. Better yet? Ask for a cider club subscription from your parents for your birthday this year — surely, it beats a random gift card that will just gather dust on your dresser. Pioneer Pippin! Offer out on governor’s cup winning cider from @kiteandstringcider. Check your email or call the store to grab some. The Cellar d’Or (oh, how we love a punny name) is a fine wine and cider shop in Ithaca, New York. If you’re ever in the area, it’s a must-stop destination for a very enjoyable booze-buying experience (check out some if its cider selection here). If no trips to upstate New York are in your future, you can still get in on the action with its Cider d’Or Club, which gets you two bottles (ranging in size from 12- to 25-ounces) per month of a traditional hard cider from around the world. The selections often include hard-to-find ciders, each with an educational write-up with info about the producer, region, style and terroir of the bottles. All Cider d’Or members also get 10% off at the shop anytime and off of anything, a benefit that could seriously pay off if you live nearby. Locals are also invited to monthly Tuesday night wine club parties, where members (plus a guest) can enjoy free samples of a few special wines and ciders. Cost: Ranges from $30 to $40 per month, plus shipping (if you are not local). We still have some Winter Boxes left and we just dropped the price to $99.95! Order today to get yours before we run out! This service offers seasonal cider box subscriptions, which are shipped out four times a year: Winter (January), Spring (April), Summer (July) and Fall (October). You don’t have to commit to all four seasons and can instead elect to purchase one at a time. Each box brings you 2 to 4 different bottles of cider in varying bottle sizes, as well as other fun stuff, like apple-print socks and artisan candles. You can also shop DoubleCider’s website for ciders from past boxes. The cider makers included are from all over the U.S., like Embark Craft Ciderworks from New York, Swilled Dog Hard Cider from West Virginia, and Liberty Ciderworks from Washington State. Cost: Boxes usually cost $150 each (shipping included), though DoubleCider often offers discounts and specials on its Instagram page. If you’re not in the New York region, it can be hard to get your hands on Eden Cider’s gorgeous bottles. That problem is rendered irrelevant if you sign up for its Cider Club! Club shipments (which will soon become your favorite days) go out four times a year. Three different bottles of new, limited-release ciders arrive on your doorstep; a recent shipment included Eden’s first go at making a Pet-Nat cider, which we are super-excited about! If you want more in each order, go ahead and add them for a 20% discount. Other membership benefits include a permanent 15% discount on any other orders during the year, as well as invitations to private events, like Eden’s annual pig roast at the orchard. Cost: Each shipment ranges between $60 and $75, plus tax and shipping. 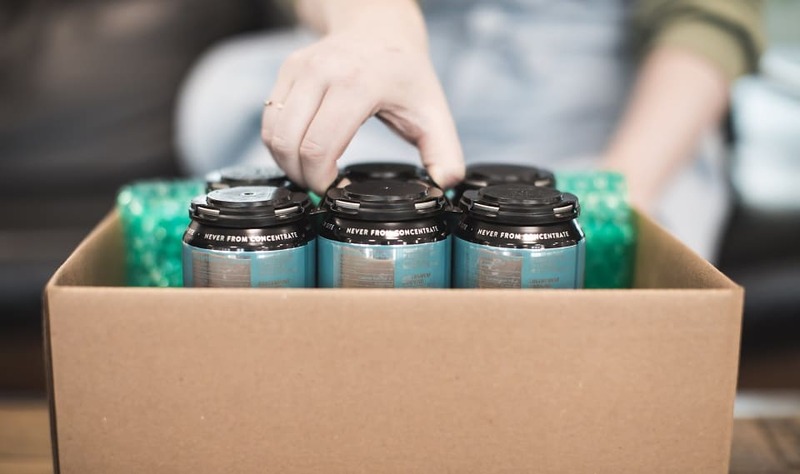 Shacksbury’s distribution footprint has expanded over the past few years, but even if you can get a four-pack of Arlo or a tall boy of Ping Pong at your local bottle shop, there are still plenty of benefits to joining its Cider Club. Members receive quarterly shipments of a variety of small batch Vermont ciders; choose from 3- or 6-bottle shipments each quarter. Feel good knowing that 15 percent of your Cider Club purchase will fund Shacksbury’s Lost Apple Project. Members also get first dibs on Shacksbury’s occasional Cellar Sale, when limited amounts of its vintage ciders are released for purchase. 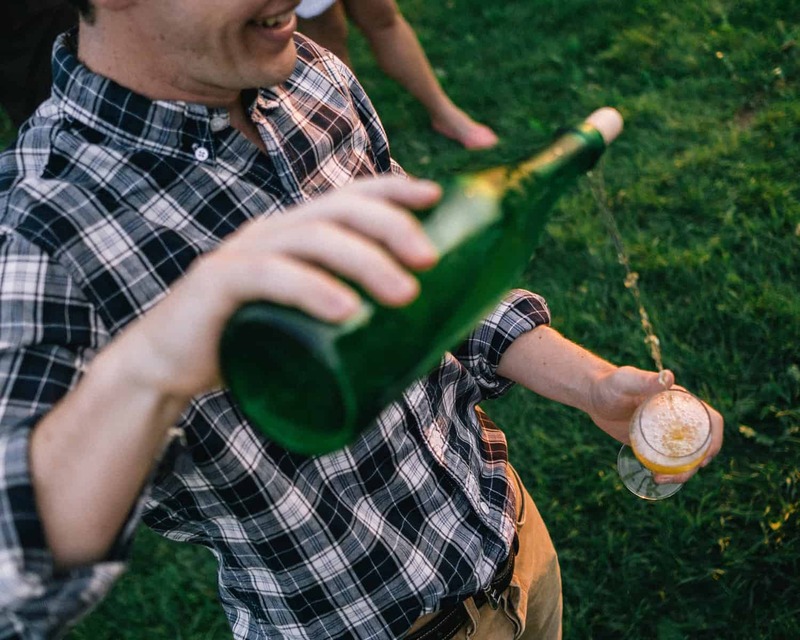 There’s more: Cider Clubbers receive a 10% discount on all ciders, in Shacksbury’s tasting room or online, as well as receiving occasional surprises and special offers, like invitations to special events. Cost: $55 per quarter + $17 shipping, for 3 bottles; $100 + $21 shipping for 6 bottles. This Pittsburgh-based craft cidery is ready to send some of its ciders your way! Every three months, the crew handpicks four of its ciders and ships them out to members, but that’s not all. 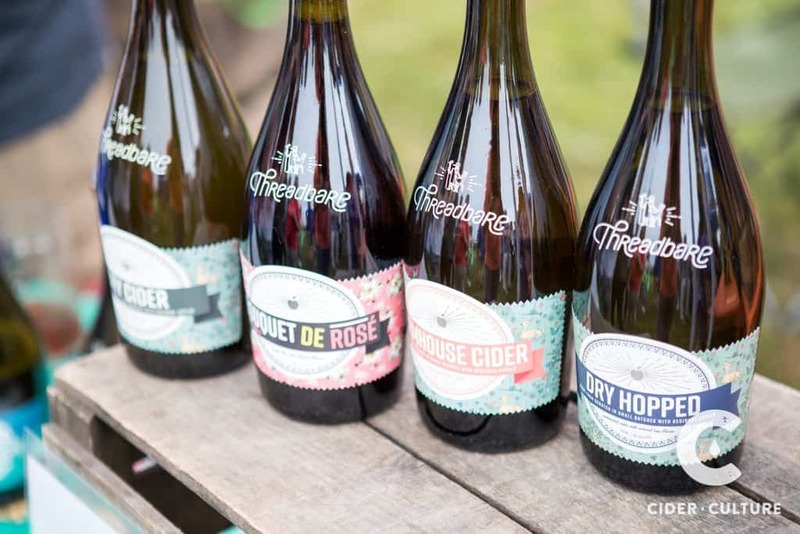 Every shipment comes with recipes with pairings from the Threadbare kitchen, and each Threadbare Cider Club subscription includes invitations to free, members-only events at Threadbare’s ciderhouse, like build-your-own-pizza nights and master classes on cider and mead making. You also get free tickets to Threadbare adult and family tours for you and a guest. Cost: $60 plus shipping per quarter. Curious about ciders from Old Dominion? 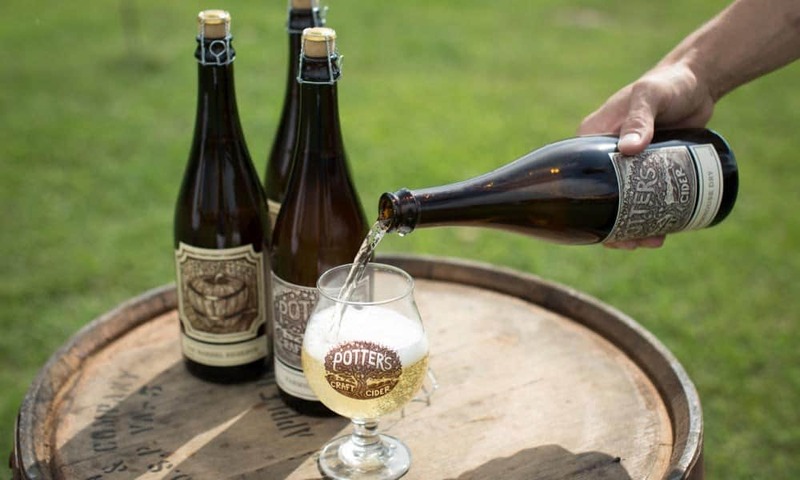 Even if you live nowhere near Virginia, you can still taste the fruits of its beautiful agricultural landscape from notable producers, like Albemarle Ciderworks, Foggy Ridge Cider and Potter’s Craft Cider. Depending on the level of the subscription, once each quarter, members receive a shipment of 3, 6, 9 or 12 bottles of award-winning Virginia cider, sent straight to their doorsteps. There are no membership fees, just the cost of the ciders and shipment, and each order comes with a copy of The Virginia Cider Journal, which contains detailed info about each of the items in the order. Plus, you’ll also receive recipes from each cidery, often written by the cider maker or executive chef! Cost:$39.95 + shipping for 3 bottles; $76.95 + shipping for 6 bottles; $112.95 + shipping for 9 bottles; $147.95 + shipping for 12 bottles.